The SSON Excellence Awards have been revamped! As the Shared Services industry continues to evolve, it is time to acknowledge the impact your SSO has on businesses. How was your SSO impacted your business’s bottom-line? In what way has your SSO activity impacted on your employees and customers? With these in mind, we are proud to present you our new industry awards – the SSON Impact Awards. 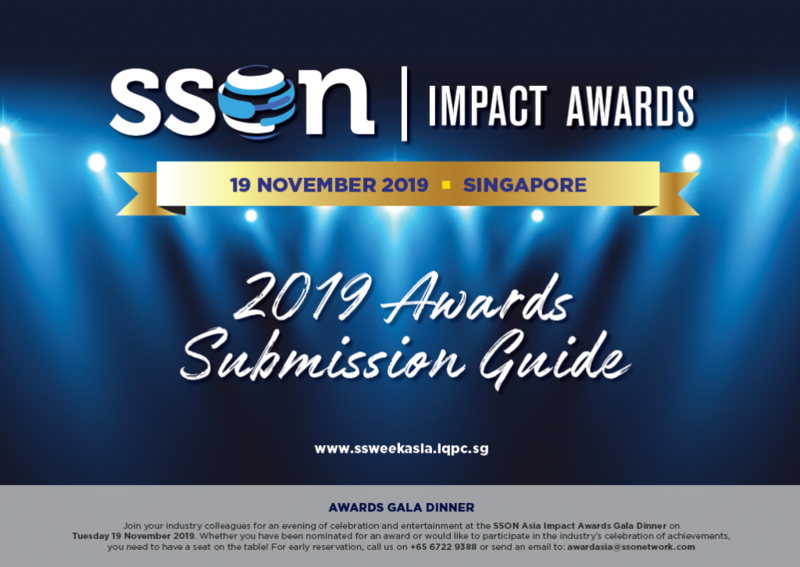 Download the SSON Impact Awards brochure for more information.